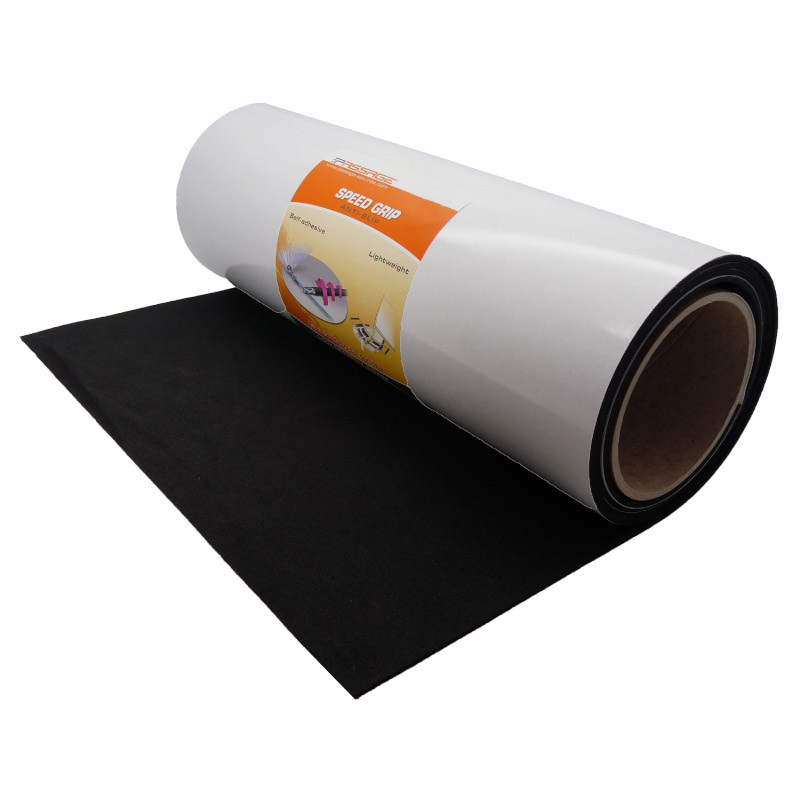 Self adhesive, lightweight foam anti-slip for application on smooth surfaces. 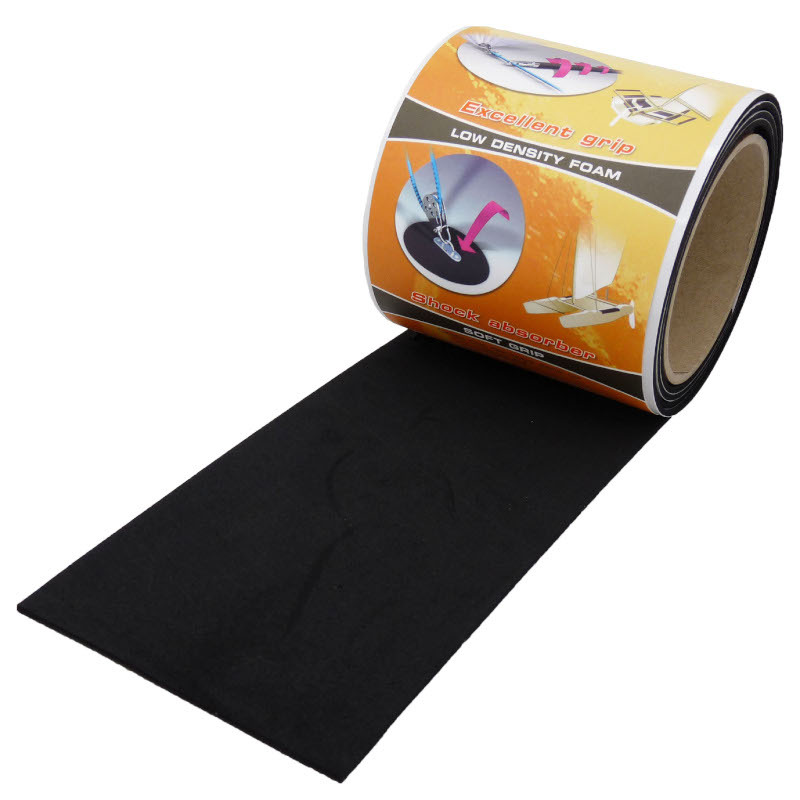 The specially formulated adhesive backing has incredible strength for permanent bonding. 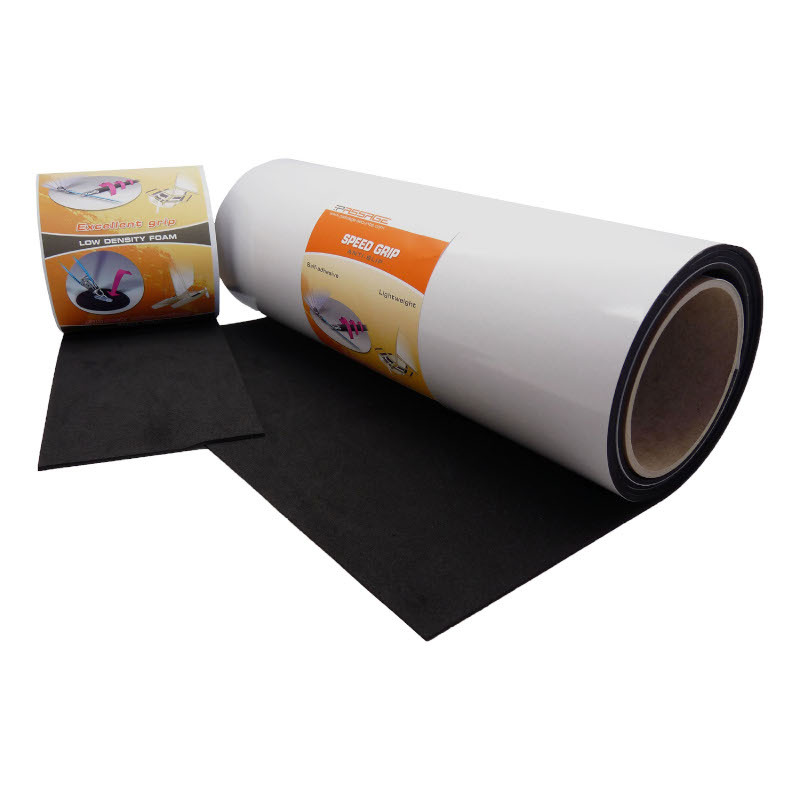 Edge sealing is recommended to finish off and protect the edges.